Just like every other car, truck & suv, having regularly scheduled maintenance on your electric vehicle will help insure the longevity of your electric car. A battery inspection should be done every 6 months. In this check-up we will inspect for leaks and check to see how your battery is performing. 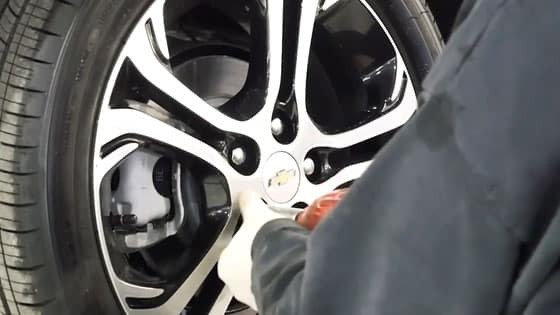 Your tires should be rotated every six months to prevent uneven wear and tear. This will help extend the life of all four tires. Your breaks and break fluid should be inspected and changed after 22,000 miles or two years. The last major thing we keep an eye out on is the coolant system. Your vehicles coolant should be changed once every 150,000 miles or every five years. Whichever comes first. 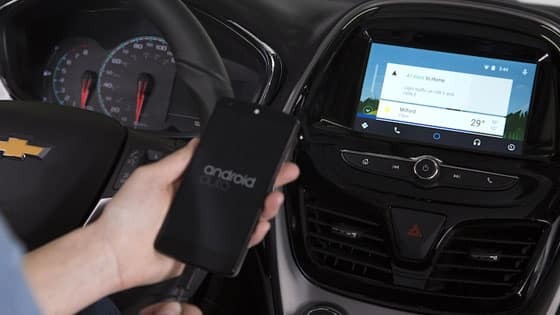 Every now and then the manufacturer will find a way to improve your vehicles performance through the software. Often times these will be done through a recall campaign. When this is the case the software update will be at no cost to you. These vehicles and batteries have undergone rigorous safety testing to meet the same standards expected out for modern day vehicles. Standards have been set for limiting spillage in the event of a crash and measures have been taken to isolate the chasis from the high-voltage system. The manufacturer has designed its system to deactivate the high-voltage electric system in the event of an accident. Rotating your tires every six months will allow your tires to wear evenly and should extend the life of all four tires. When tires wear down evenly you won’t notice your vehicle pulling off to one side on its own. If you notice your vehicle pulling to one side or the other on its own this means your vehicle is out of alignment and needs to be adjusted. Failure to do this in a timely mannor can result in damage to your vehicles suspension. Rotating your tires on time will help prevent this from happening. 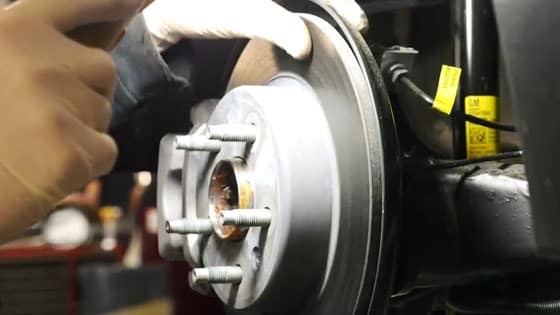 Your vehicles brakes should be inspected after 22,000 miles or two years. Your vehicle’s brakes use a regenerative breaking process, turning friction into power for your vehicle. You should expect your brakes to last longer than traditional breaking systems as long as you are using clean break fluid. Your coolant system should be checked every five years. 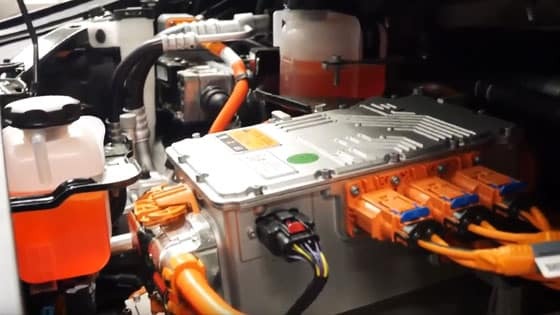 Electric cars with a thermal management system jus as they do in traditional vehicles.